FOUNDLINGS are presumed to be legitimate until the contrary is proved. Recent titles from Foundlings Press include a poetry chapbook, a multigenre collection, a book of essays, zines, and “strays.” Read on or click the link below to visit our full catalog. Strays is a project celebrating language loved, lost, and rediscovered. 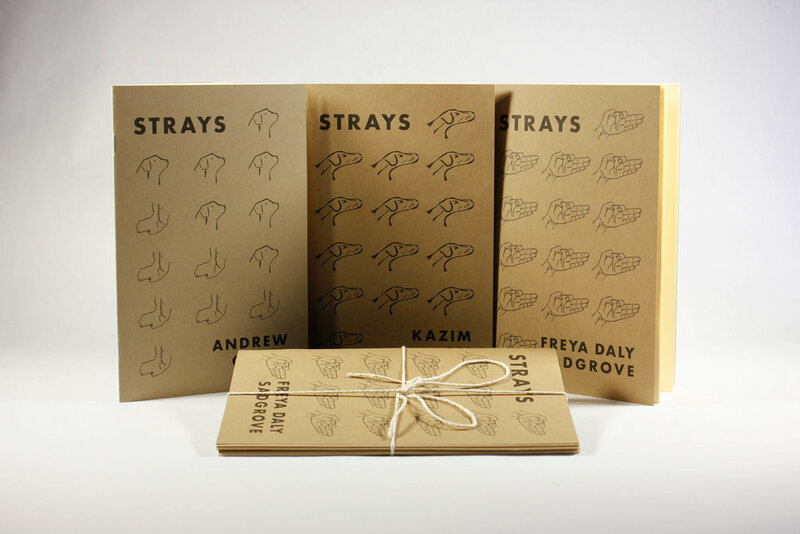 Printed and hand-bound in Buffalo by the Foundlings team, books in the Strays series capture experiments, excerpts, odd sequences, found poetry, and material from the cutting floor. Strays hang together, and are never sold individually — only in packs. 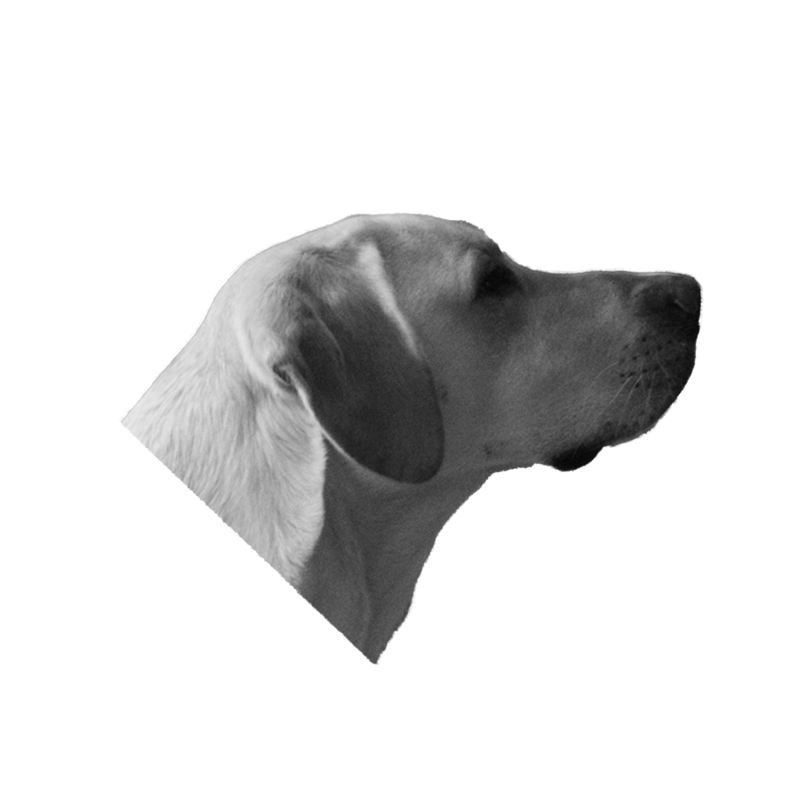 Each cover features the poet’s interpretation of the Foundlings logo and brandmark, Wally. The diverse voices assembled in Constant Stranger suggest the time is right for common readers to discover this “poet’s poet” as well. Constant Stranger spotlights the accomplishments and enduring influence of the poet Frank Stanford (1948-1978). The book comprises a mix of republished and brand-new tributes, translations, recollections, critical essays, interviews, and more. Foundlings Vol. III contains 104 pages of poetry and images. Contributors include: Ruby Anderson, Ben Brindise, S. James Coffed, Charlotte Marie Crinnin, Gerry Crinnin, Max Crinnin, Sam Ferrante, George Guida, Chuck Joy, Justin Karcher, Dan Kaczmarek, Megan Kemple, Gerry LaFemina, Dan McKeon, Joey Nicoletti, Lilly Perry, Clayton Pitcher, Dexter Romweber, Aidan Ryan, Nathanael Stolte, Allison Vanouse, George Wallace.